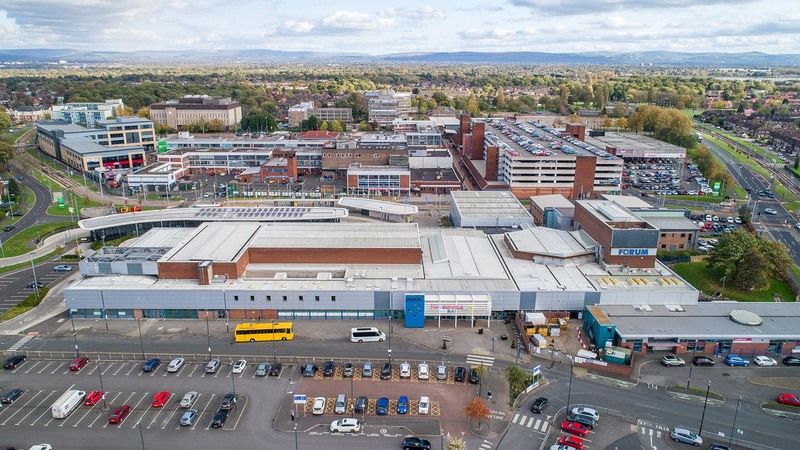 The story of Wythenshawe is the story of three ancient townships, Northenden in the north of Wythenshawe and Baguley in the west - both appearing in the Domesday Book of 1086 - and the third was Northen Etchells, the eastern part of Wythenshawe. Down the centuries the fortunes of these three rural townships were interwoven, bound together partly by the waters of the River Mersey, Baguley Brook, Fairywell Brook and Gatley Brook and partly through the matrimonial webs of the Tatton family, squires of Wythenshawe Hall. 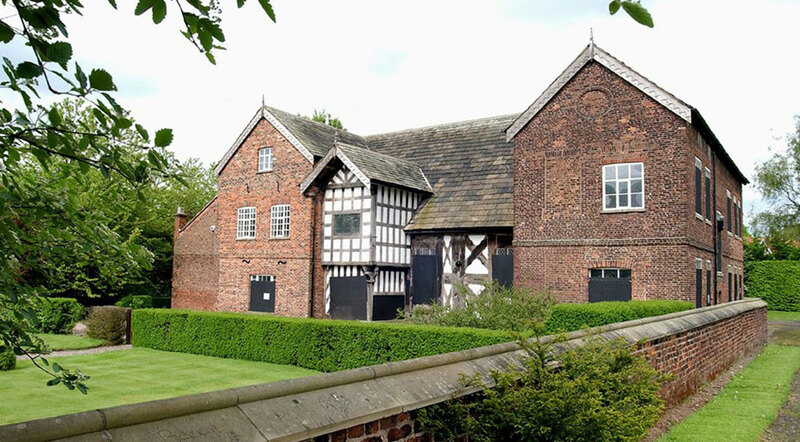 Baguley Hall is recognised as one of the finest surviving halls in the north west of England. It was built in the 14th century, possibly earlier, by the de Baguley family and is a timber-framed structure with wattle & daub walls. In the 17th and 18th centuries alterations were made to remodel the north wing and add the south wing. Baguley Hall was used as a farmhouse until the mid-20th century before it was abandoned. The owner, English Heritage, has undertaken ongoing maintenance since the 1970s to the building and the grounds. Baguley Hall is not currently open to the public. Rose Hill Woods, off Longley Lane in Northenden, are the guardian of a memorial stone commemorating Absalom Watkin, a man who played a major part in the history of 19th century Manchester. He helped draw up the protest of the Peterloo Massacres in 1819, took a major part in the 1830 campaign for voting reform and was also one of the most prominent national figures in the fight to abolish the Corn Laws in the 1840s. His son, Sir Edward Watkin, was one of the best-known figures in Victorian England and an MP for thirty years. Among his many achievements were the last main railway to London from Manchester and, two miles of the first 'Channel Tunnel'. Rose Hill House - now Ashley Grange apartments - was lived in by both father and son and famous visitors included three prime ministers and Charles Dickens. In 1862, Sir Edward erected a simple stone memorial to his father, the Watkin Memorial, which has been renovated by the Friends of Rose Hill. Wythenshawe Hall, set in the 280 acres of Wythenshawe Park, was the home of the Tatton family for over 600 years. It is now owned by Manchester City Council, having been given to the City by Lord & Lady Simon in 1926 to be enjoyed ever after by the people of Manchester and beyond. The Hall served as a museum and art gallery until it was closed in 2010. A group of volunteers – Friends of Wythenshawe Hall – reopened the hall to visitors to explore this much-loved landmark of Wythenshawe, but in March 2016 it suffered serious fire damage. Overseen by Historic England, the Grade II listed building is being slowly restored and the first phase completes in the summer of 2018.